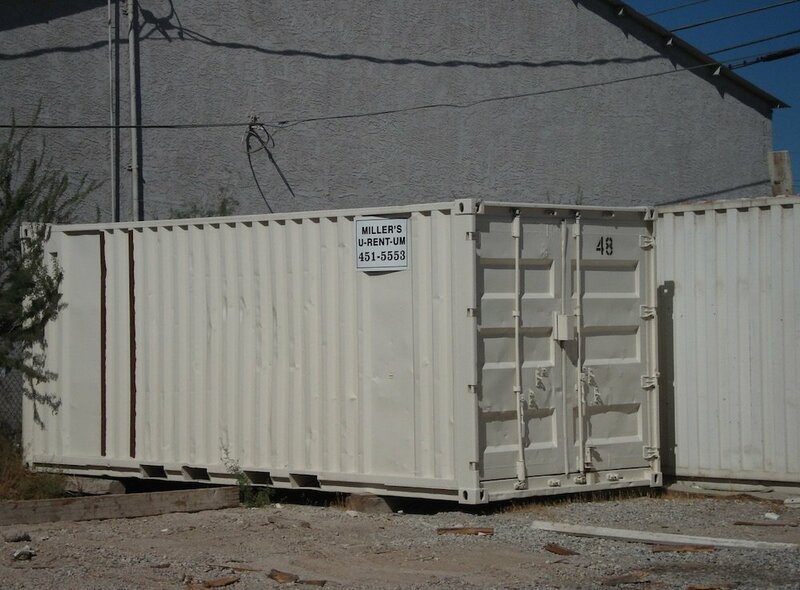 Storage Solutions | Miller Rentals Inc. Since 1983, we’ve been a premier mobile storage solution in Las Vegas. We’ve built a reputation of trust and customer service not found elsewhere in business. Not a single complaint in over 30 years of doing business. Now, let’s take that résumé of service and work on your storage solutions here. 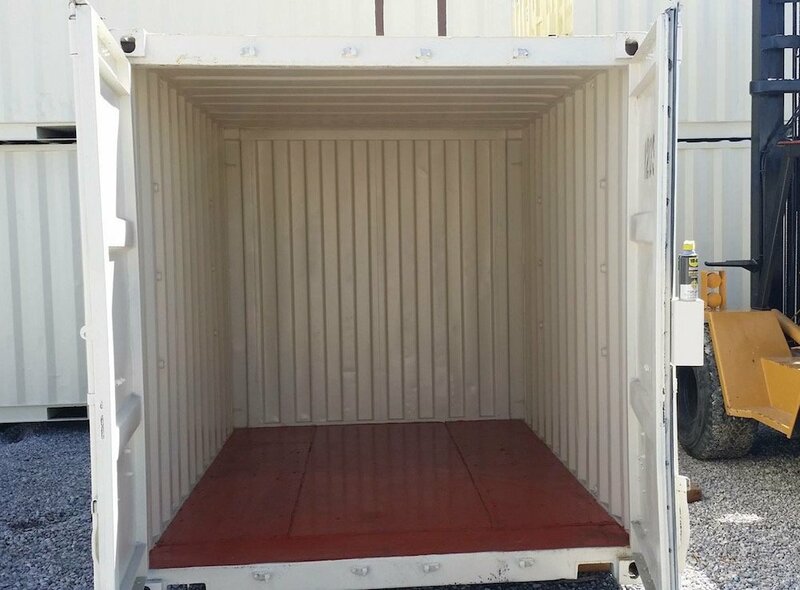 For smaller projects, our 12 foot containers prove to be a popular choice. Secure box cover, double door entry, clean, and durable. 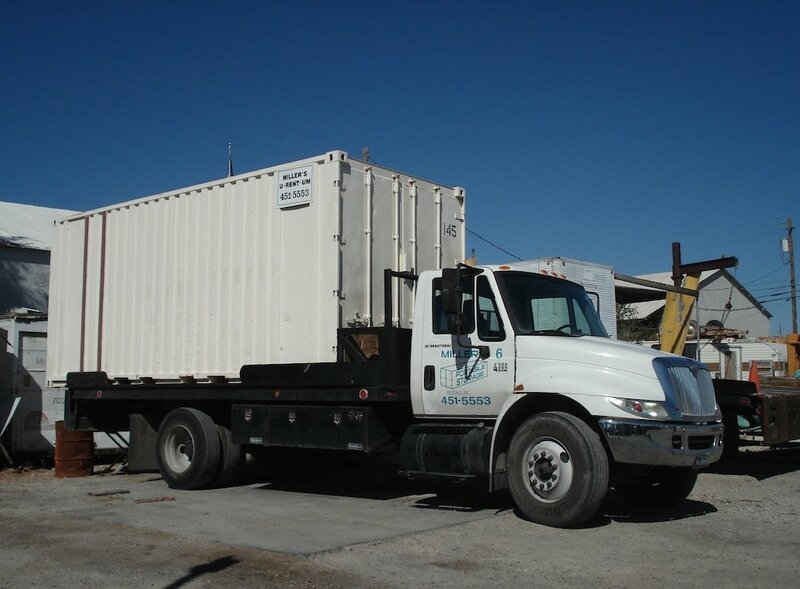 We’ve customized our mobile containers to fit the demands of our customers. Two of our most popular sizes are the 20 and 22 foot storage units. Our interiors are positioned for you to build out shelving requirements without a lot of headache. The Miller 24’s are in demand! When storing lengthy material, or just wanting that extra little bit of room that a 20-22 doesn’t quite give you, this is the best choice going! We listened to our customer base, and feel we hit the mark on this one. No need for two 12’s. Can you deliver same day? Yes. Usually we are able to provide same day service if ordered during the morning hours. We do make exceptions for late day requests depending on location and need. After hour premiums may apply. The most you can be refunded is a prorated amount of the rent for a given month of service. How far out can you deliver containers? What about moves within the same project location? Yes, just call or log in to your account to request the move. For same project moves, the price will vary. Other conditions may apply. Can you move containers safely if full? Unfortunately, we are not licened to move full containers, and our delivery drop off method does not support having a full container. 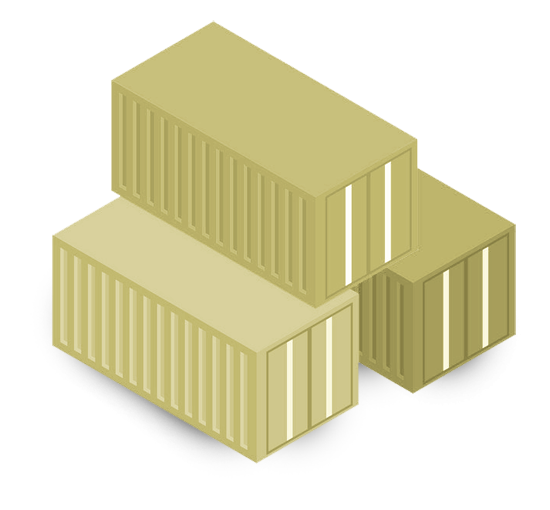 Containers must be emptied before they can be moved to a new location. Copyright © Miller Rentals Inc.